We're already 1/3 of the way through June, that means we're close to halfway done with the year. Hard to think, right? 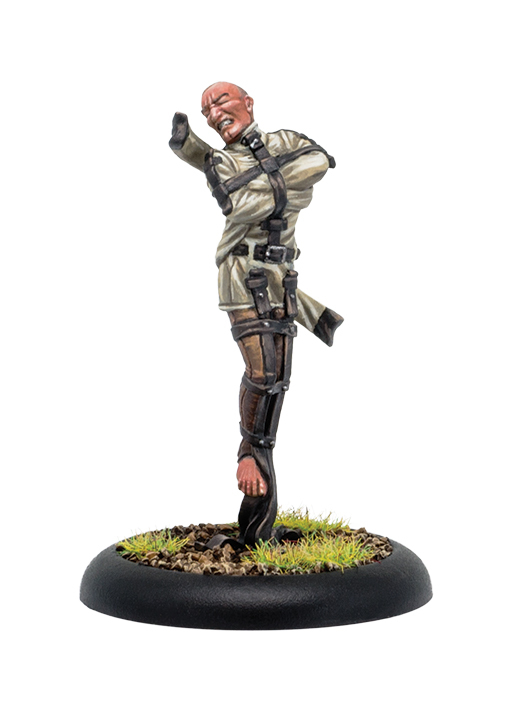 Well, the autumn is coming, and with it will be a whole monster set of releases from Privateer Press. 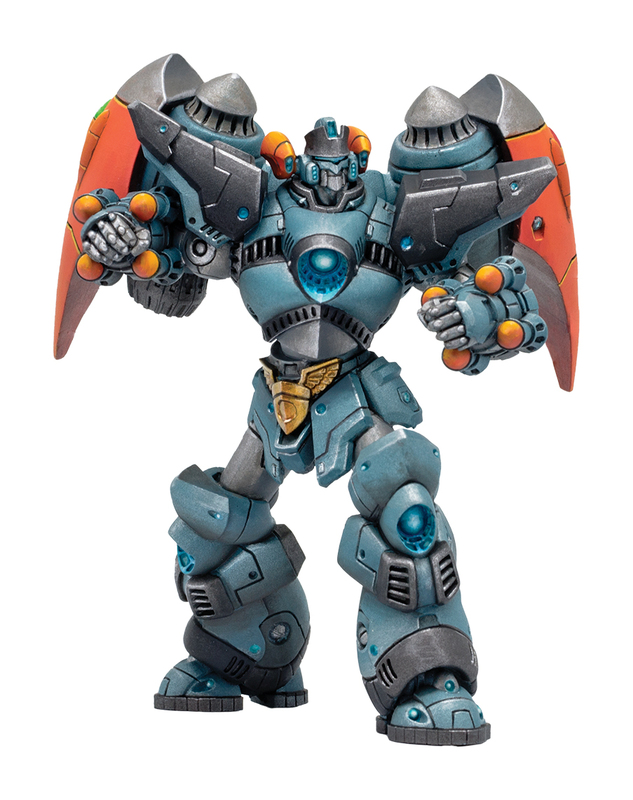 Yes, along with some Warmachine releases, September will bring the release of Monsterpocalypse back to gaming tables. In this preview, we get a look at some of what you can expect to hit store shelves that month. While most Exemplars are aggressively deployed on the battlefield against unbelievers, some veterans are singled out for another role. Upon reaching the rank of warder, those with exceptional vigilance and the proper humility and loyalty might be chosen to protect the theocracy’s leaders. 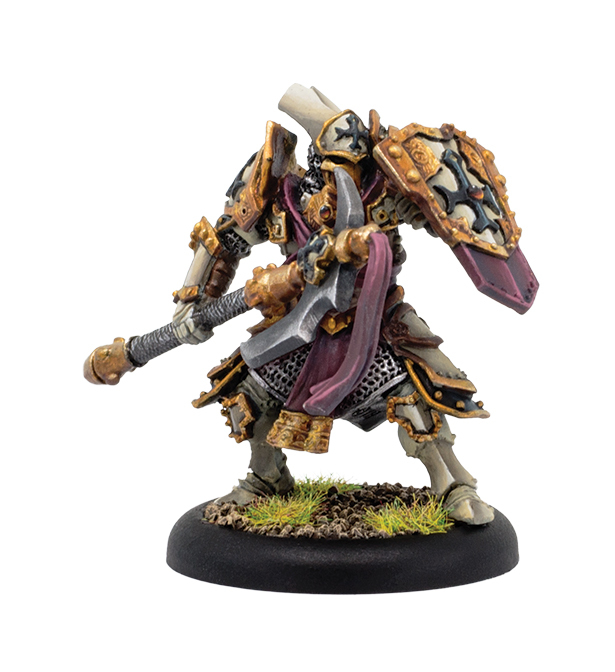 Wielding consecrated halberds, these warders drill in defensive tactics and stand ready to endure the blows intended for others. 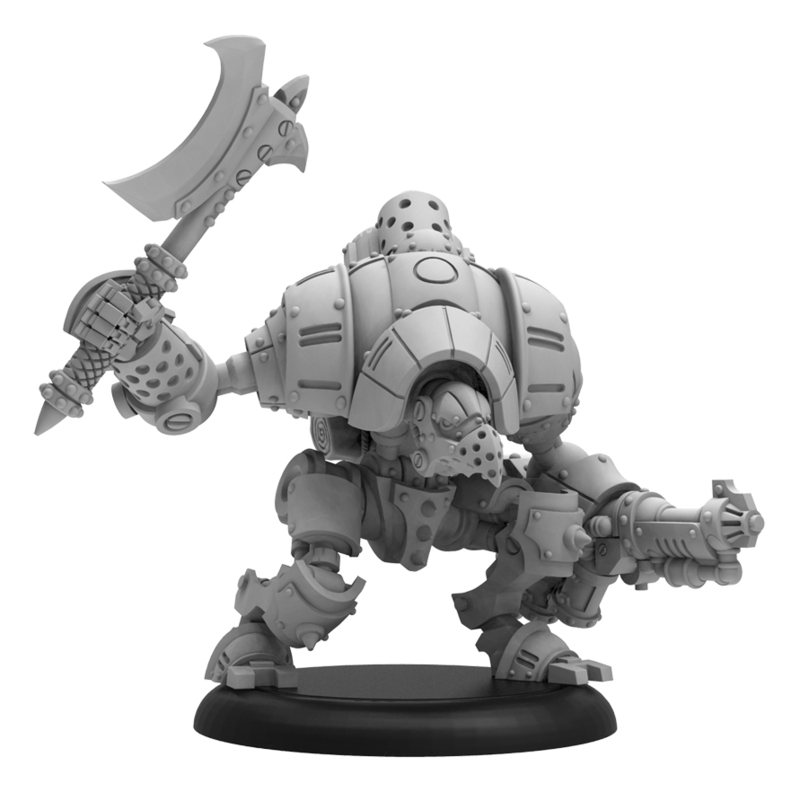 A variant chassis of the esteemed Llaelese Vanguard built by the Order of the Golden Crucible, the Retaliator has been outfitted with an advanced alchemical weapon system. This enthalpic distillator can fire a spray of one of several compounds. The effects vary from a violent blast capable of knocking adversaries off their feet to an incendiary accelerant or a caustically corrosive agent. Trancers are subjected to powerful alchemical substances to unlock violent psychokinetic powers. Chosen from among terminally ill volunteers, this process creates short-lived but potent living weapons employed by the Crucible Guard. With but a thought they can send adversaries flying back with lethal force, and when one perishes, the volatile energies within them are unleashed in an explosion to obliterate everything around them. 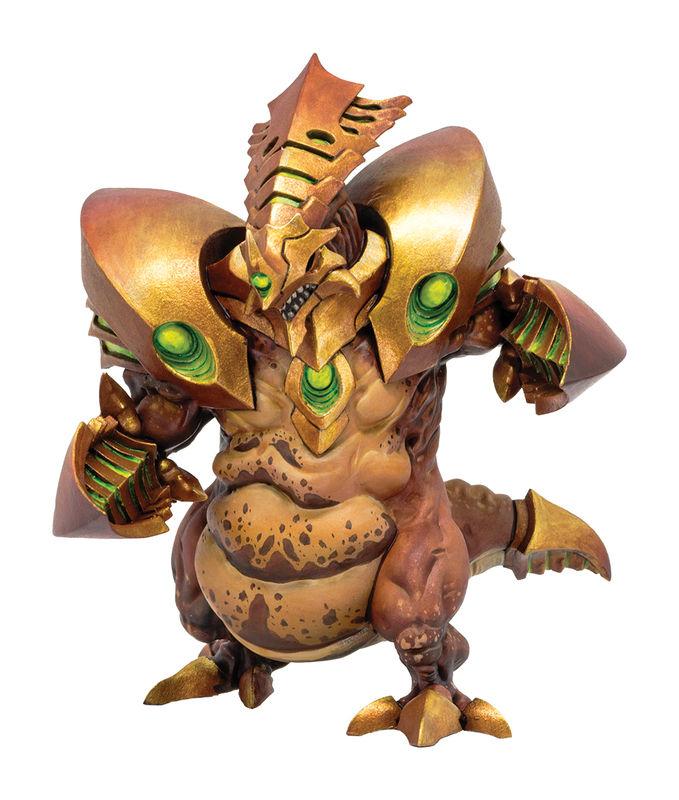 Take control of a giant monster and its horde of minions and fight for control of your turf. 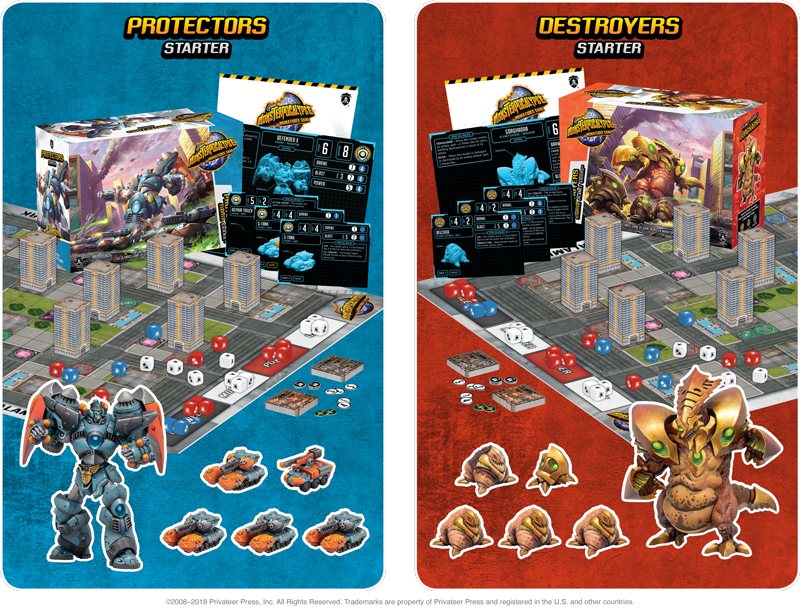 Stomp the competition to dust as you slam, smash, blast, and brawl your way to victory in the biggest battle ever to hit your table in this all-new edition of the world’s best game of giant monster combat!